Cowes Harbour Shepards Marina offers great value winter berthing rates afloat in the marina or ashore in the serviced yard. From Thursday, 1st November, 2018, to Sunday, 31st March, 2019, Shepards Marina is offering winter berthing from just £14.66* per metre per month. • Complete the Winter Berthing Form PDF and send it by email or deliver it to us at Shepards Marina. * Cowes Harbour Commission Annual Mooring Holder rate per metre per month. Standard rate £16.28 per metre per month. 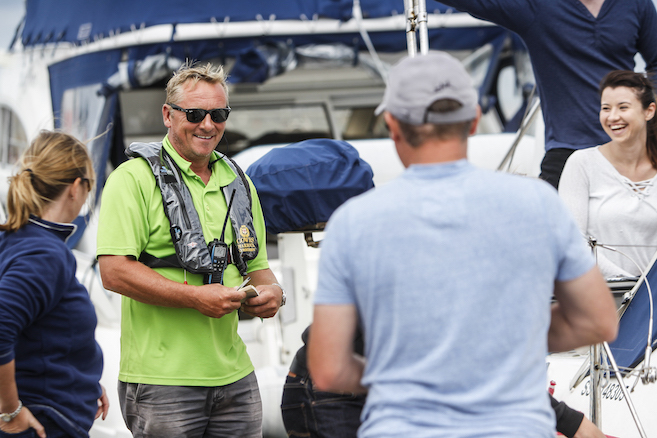 You can also take advantage of our bespoke Boat Services including Winter Boat Care, Winter Boat Watch, and Pre-Season Preparation. POA. 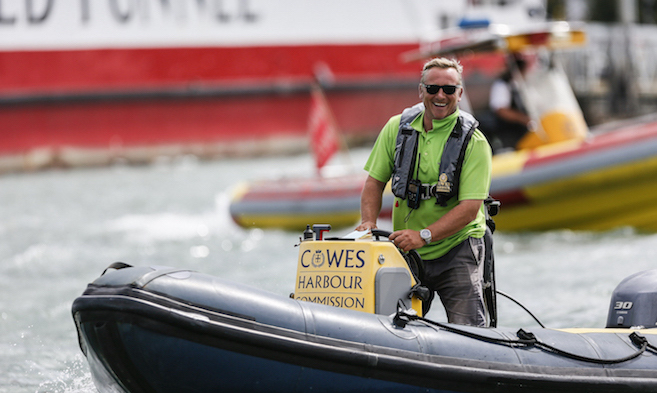 For your information, our sister site, Cowes Harbour Services, located in East Cowes, also has great value winter rates for storage ashore; please check them out as well.